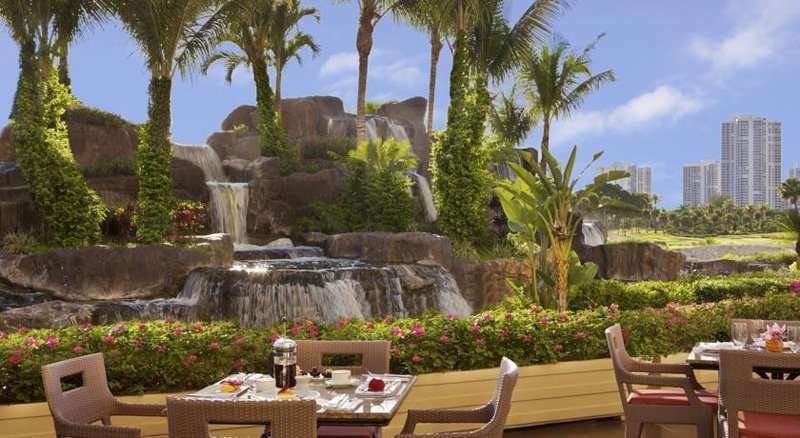 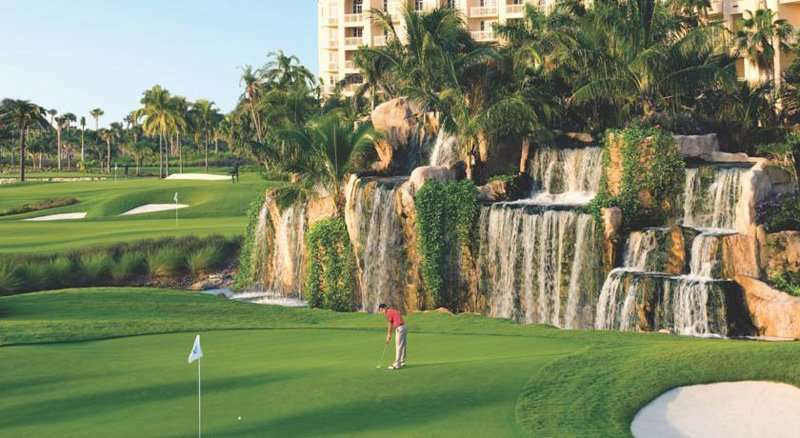 The Turnberry Isle - Autograph Collection is set amongst 300 acres of lush tropical gardens in between Fort Lauderdale and Miami. 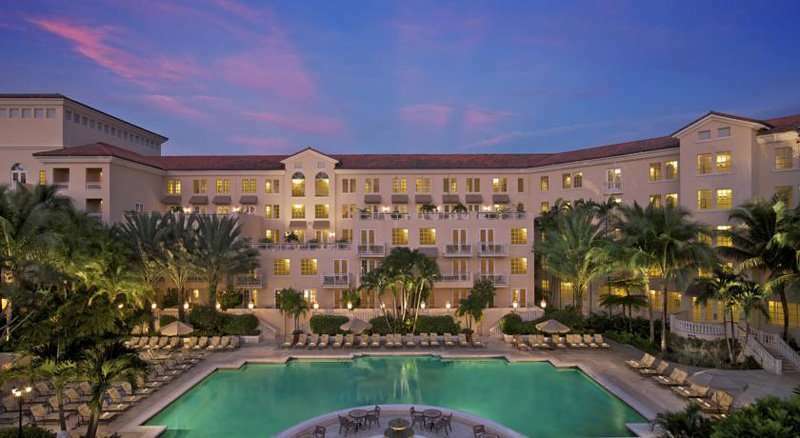 This beautiful Mediterranean style resort displays its true elegance as soon as you enter the property, with its chandeliers and grand marble entrance. 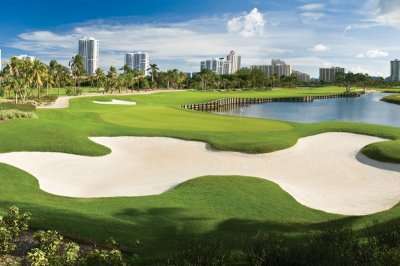 Located only 2 miles from Miami beach, this luxurious oasis is also home to two Championship golf courses, The Soffer and Miller course. 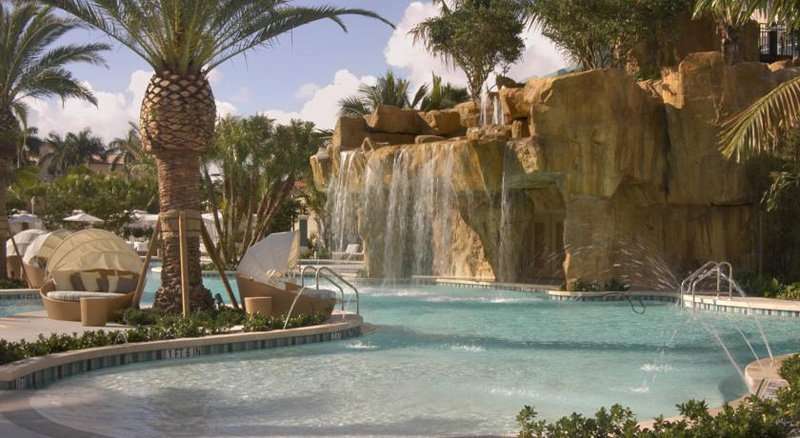 The resort offers 3 outdoor swimming pools, one with a lagoon style featuring a lazy river 19 multi surfaced tennis courts, a comprehensive spa with fitness centre. 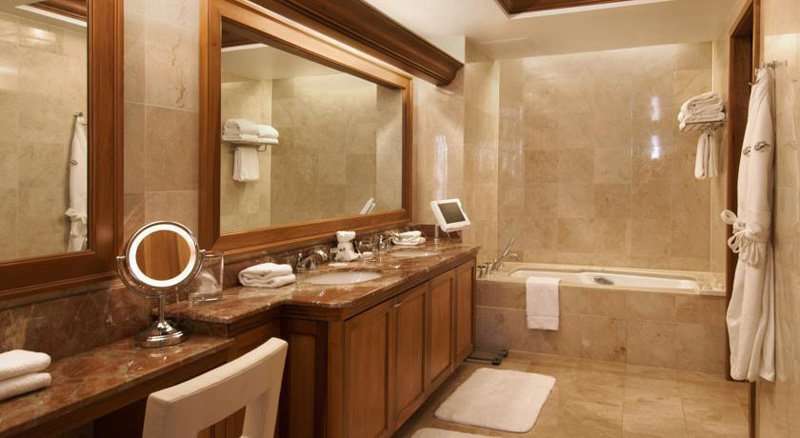 The hotels comprises of 408 guest rooms each with a private balcony, garden views and a mosaic tiled bathroom. 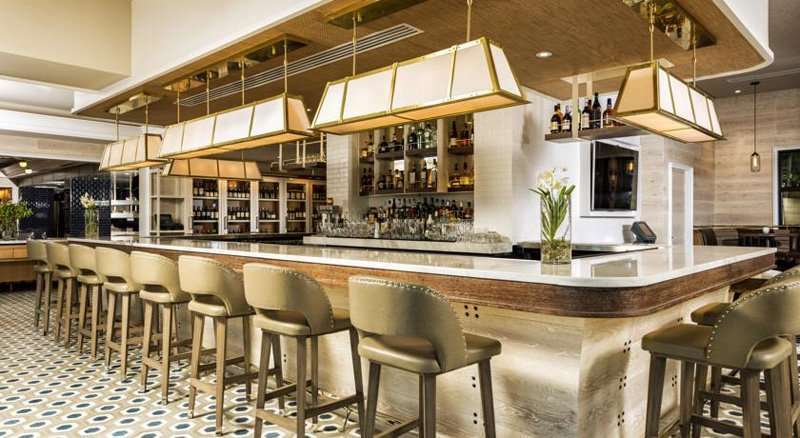 The hotels Award winning Bourbon Steak restaurant serves up the best American dining experience, whilst also hosting the Laguna Grill and Ocean Club Grill. 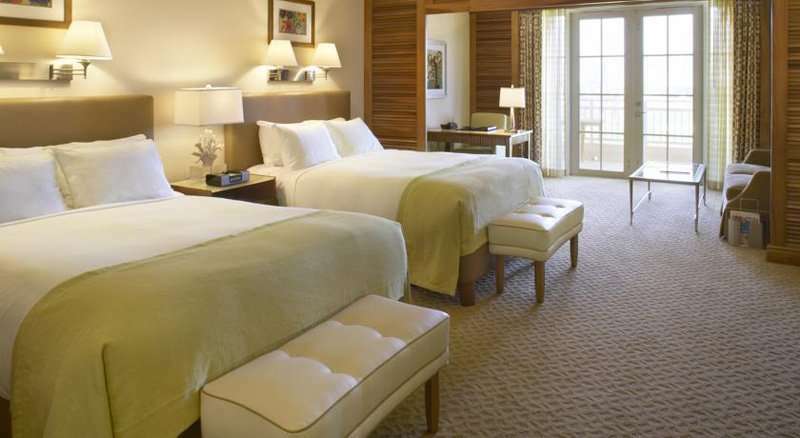 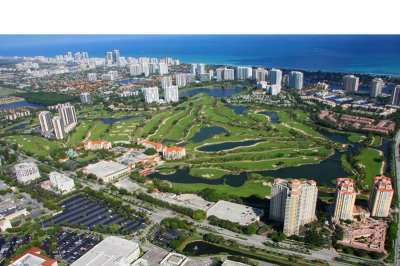 A well-appointed resort, featuring two challenging golf courses in the heart of Miami.